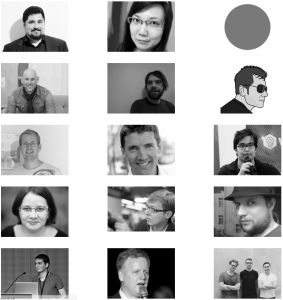 I am extremely pleased to have confirmed the entire speaker line-up for foss north 2017. This will be a really good year! Trying to put together something like this is really hard – you want the best speakers, but you also want a mix of local and international, various technologies, various viewpoints and much, much more. For 2017 we will have open hardware and open software, KDE and Gnome, web and embedded, tech talks and processes, and so on. The foss north conference is a great excuse to come visit Gothenburg in the spring. Apparently, Sweden’s wildest city! This entry was posted in Embedded, foss-gbg, foss-north, KDE, Linux, Qt. Bookmark the permalink. Both comments and trackbacks are currently closed.